Under the Health Insurance Portability and Accountability Act of 1996 (HIPAA), Walla Walla Valley in Home Care must take steps to protect the privacy of you “protected health information” (PHI). PHI includes information we have created or received regarding your health or payment for your care. It includes both your medical records and personal information such as your name social security number, address, and phone number. 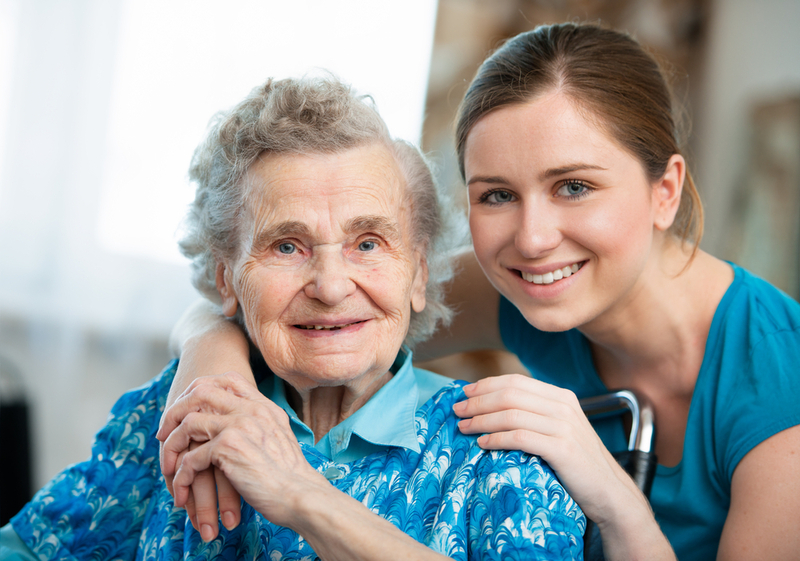 Walla Walla Valley In Home Care offers affordable in-home care services 24 hours a day, 7 days a week.